As smart phones get smarter and more powerful, more and more people are relying on them to get through the day…in much the same way they have relied on the car. But now the trick is to integrate both. 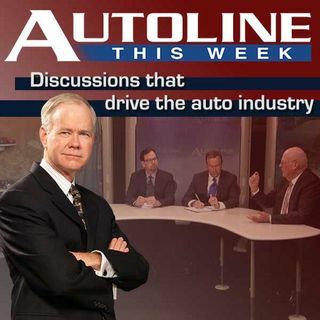 On Autoline This Week John McElroy explores what manufacturers are doing with today’s electronics both in and outside their cars and how they are coming together. Joining him on the panel are Danny Shapiro, from west coast-based chipmaker NVIDIA, the head of Chrysler’s Uconnect Systems, Marios ... See More Zenios and Thilo Koslowski, an electronics analyst from Gartner Research.